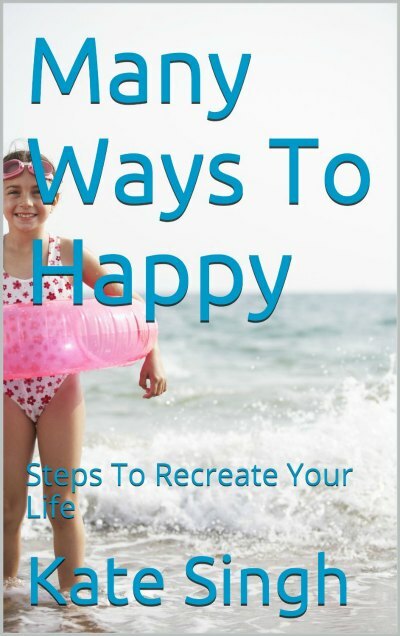 Kate Singh writes spiritually based, motivational books to help others create life makeovers. She writes with humor and from experience. She is a firm believer that change can be fun and exciting. 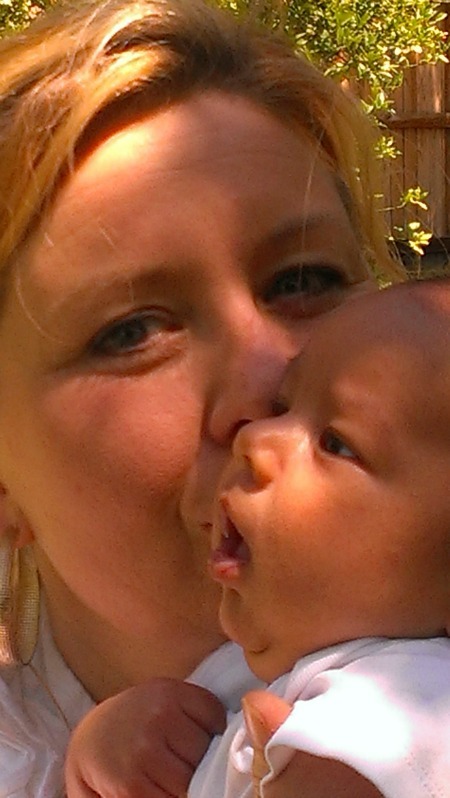 Kate Singh lives in Sacramento with a big brood made up of two children, dogs, a cat and a devoted husband. An inspiring book for anyone wanting to do a whole life make over. Learn how to fill your life with good habits and spiritual faith. Make a life that you love. 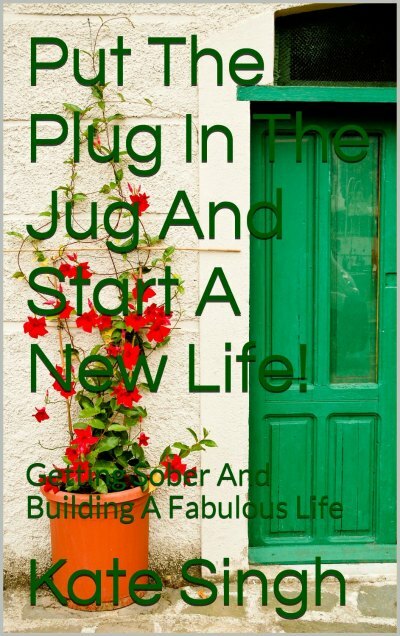 This book is for those who want to get sober and rebuild their lives. It will guide you completely through the first year and all that you need to know about the fellowship and cleaning up your life from the bottom up. Written with humor and experience. 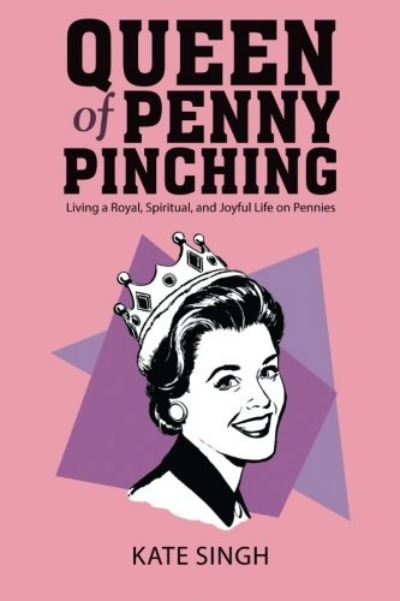 This book has every trick and bit of wisdom you need to know to have an abundant life on pennies. A must have for students, one income families and anybody on a tight budget or getting out of debt. 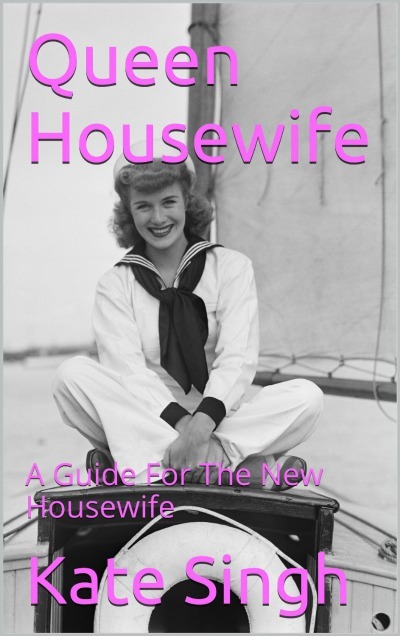 This is perfect for the new housewife that needs direction on setting up the house, running a home, making a budget and so much more.